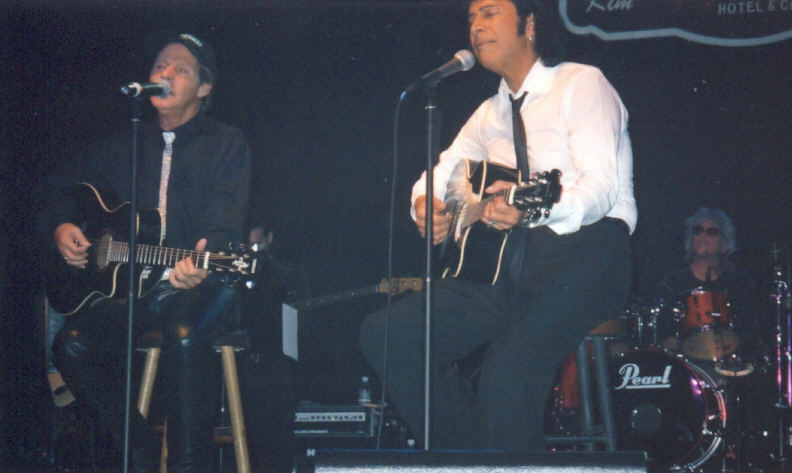 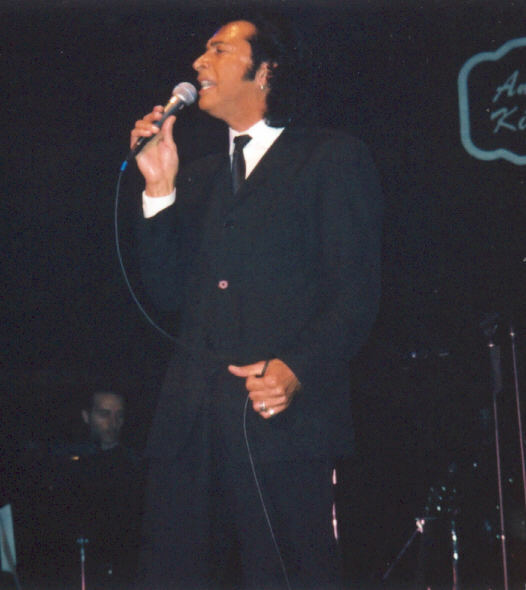 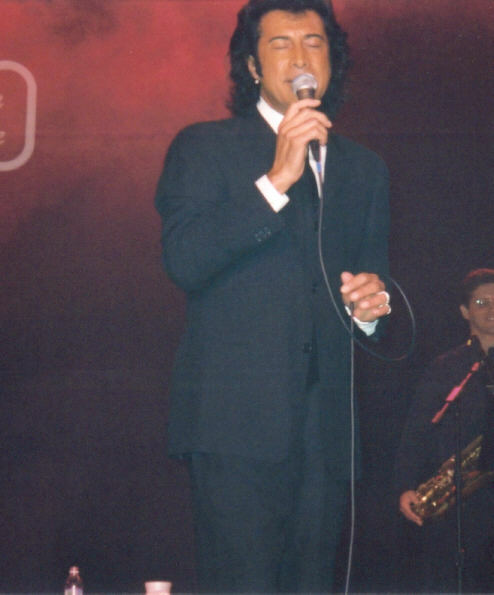 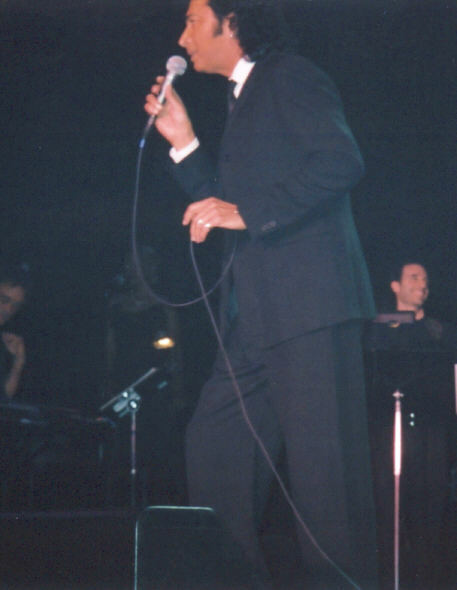 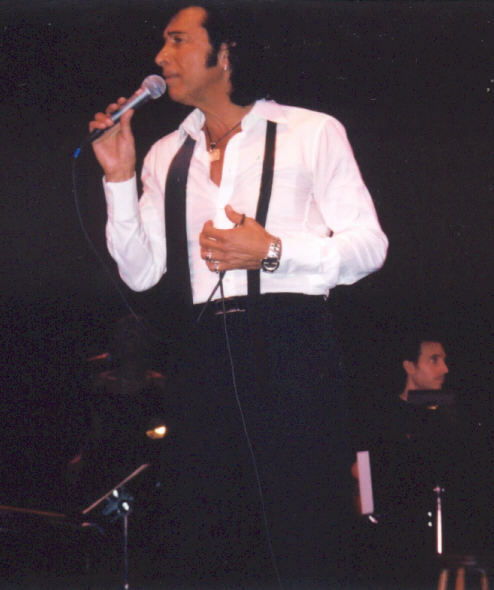 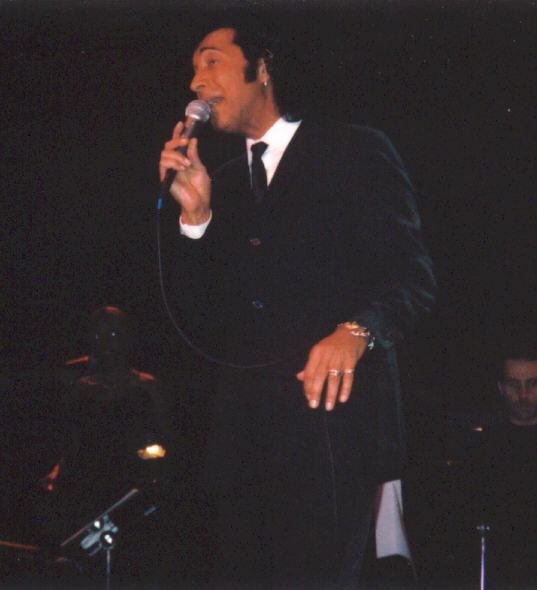 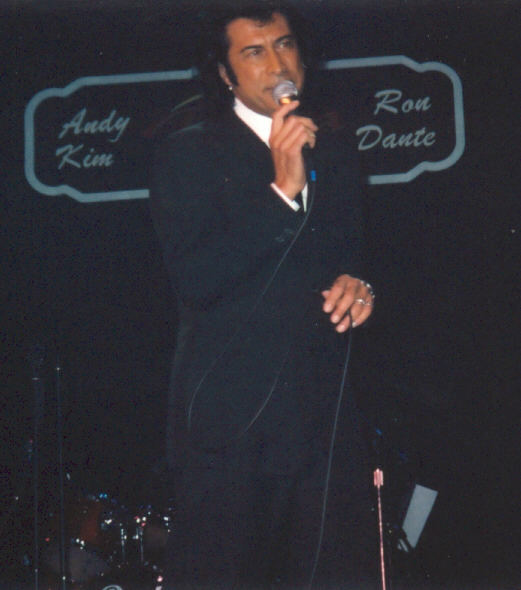 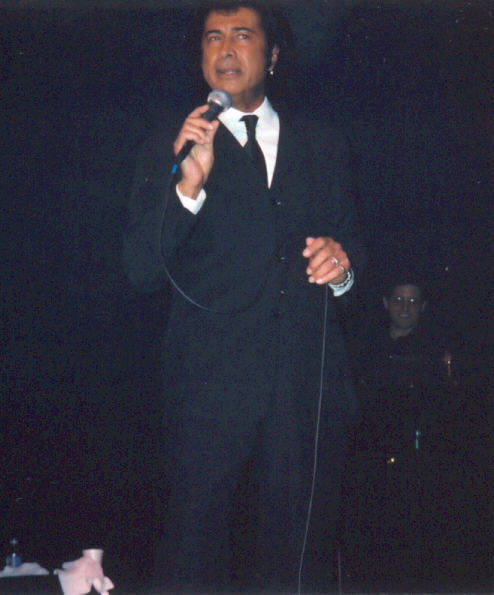 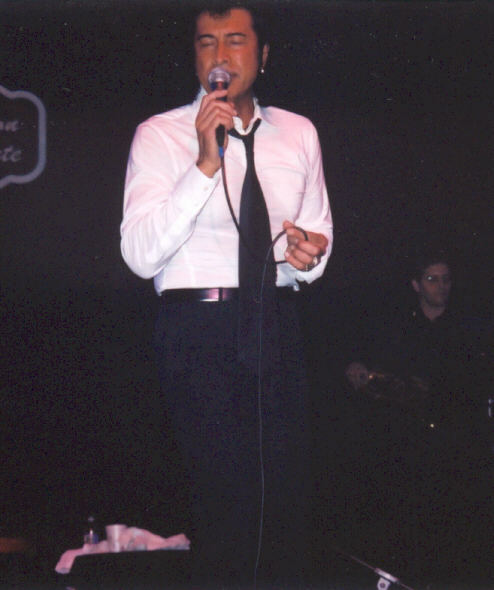 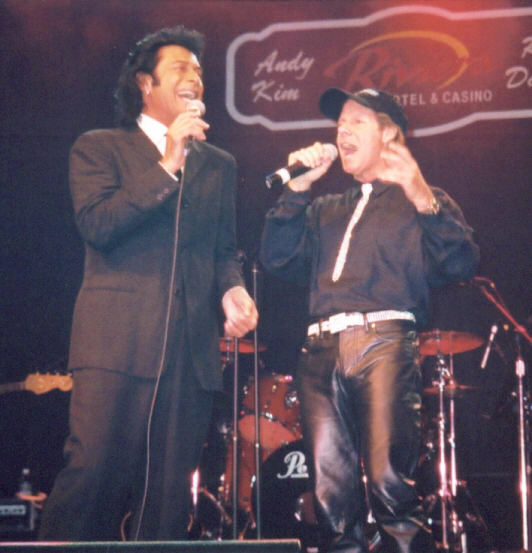 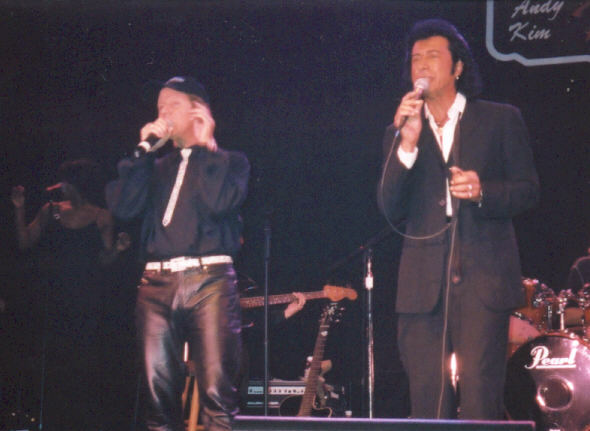 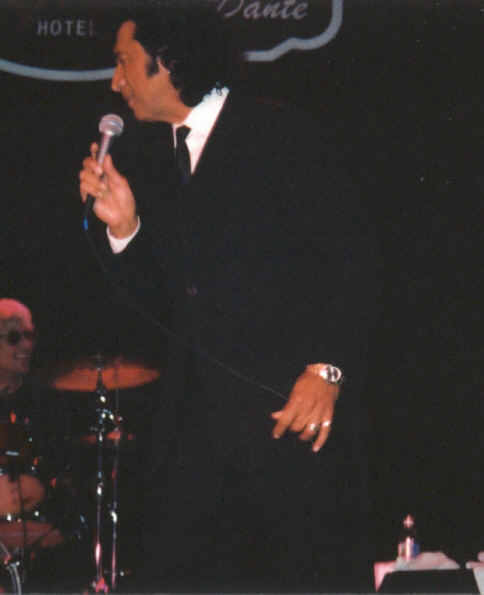 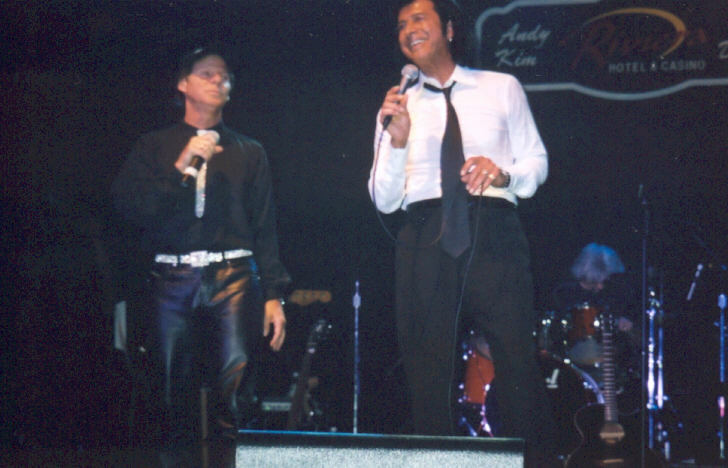 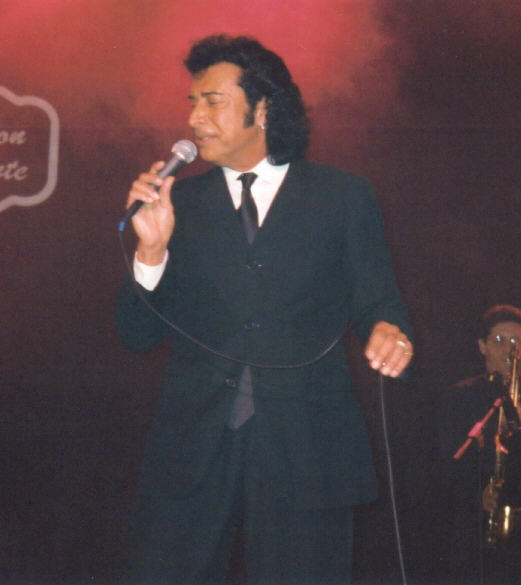 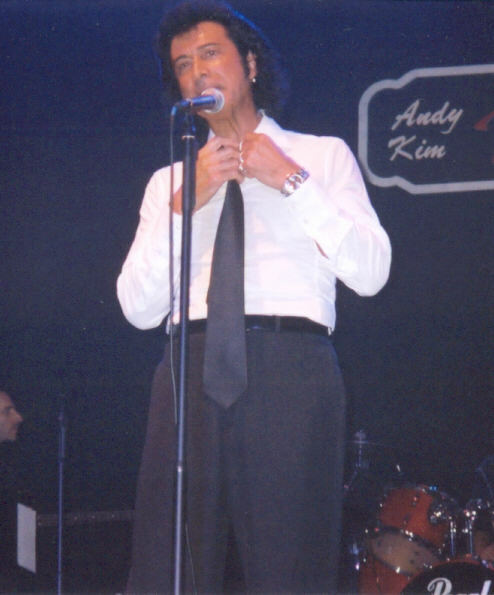 Photos from Ron Dante and Andy Kim's FANTASTIC concert at the Riviera Hotel in Las Vegas, Sept. 6, 2003! 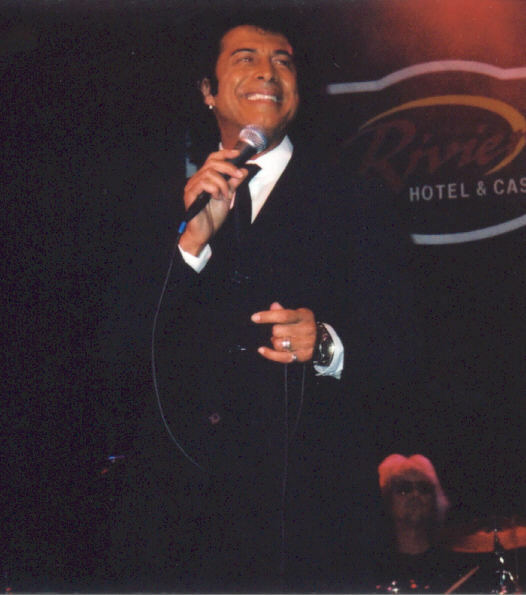 More photos from the Riviera can be found on Laura's Ron Dante Fan Pages. 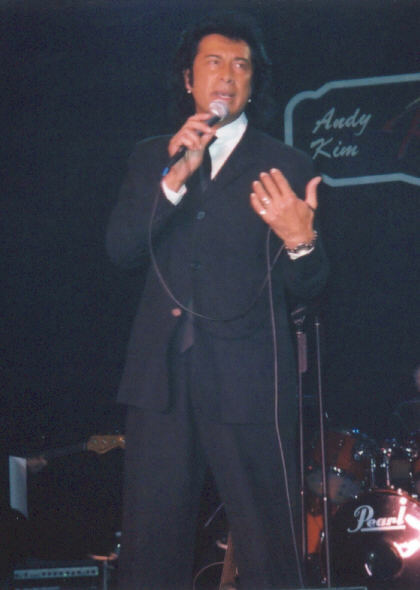 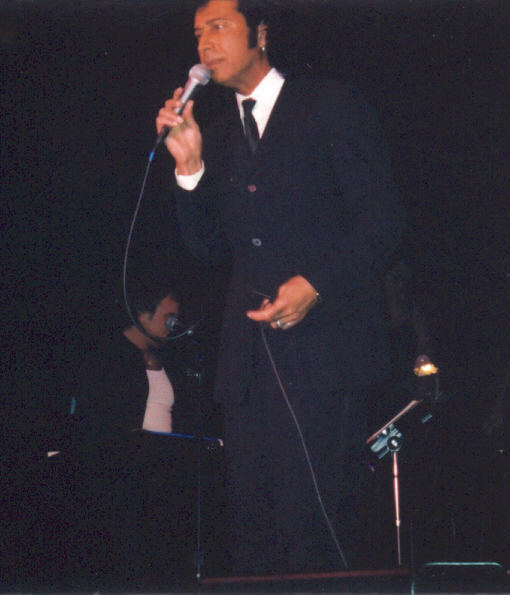 For more shots of Andy in action, click here to visit my Classic Pop Music Concert Pix pages.